Gobbowl Players Are Here! 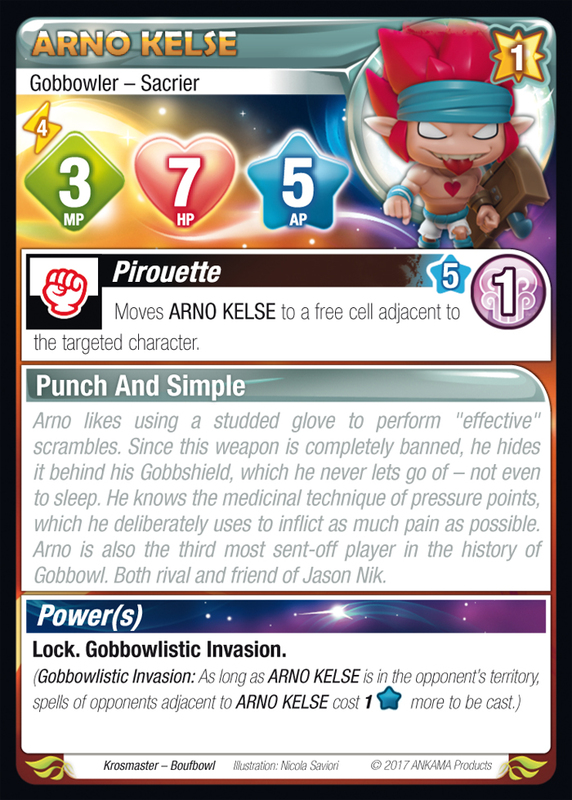 - FORUM KROSMASTER : Forum dedicated to discussions about Krosmaster. Share all your opinions, ideas and tactical tips! 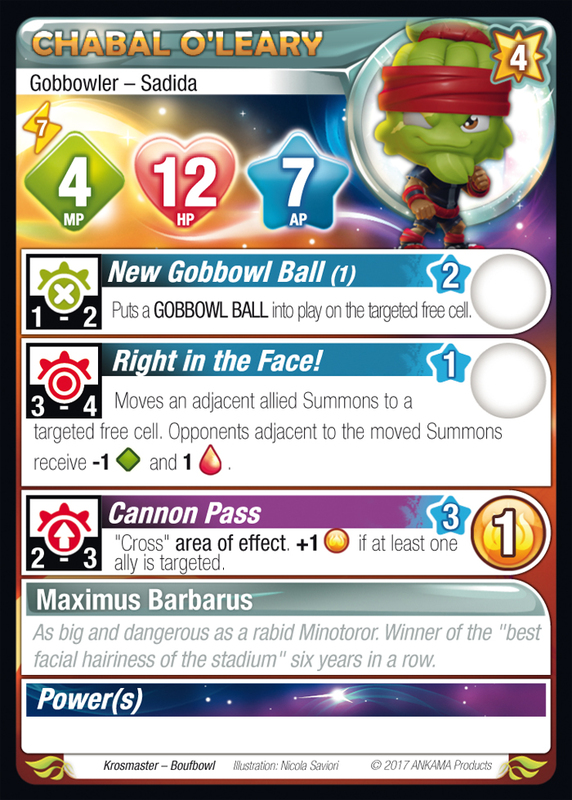 Locked in a semi-permanent state of war, Bonta and Brakmar have found a new battleground: the Gobbowl field! Team spirit or hanging on to the Gobbowl ball? Everyone will have their own strategy. Ready to play? 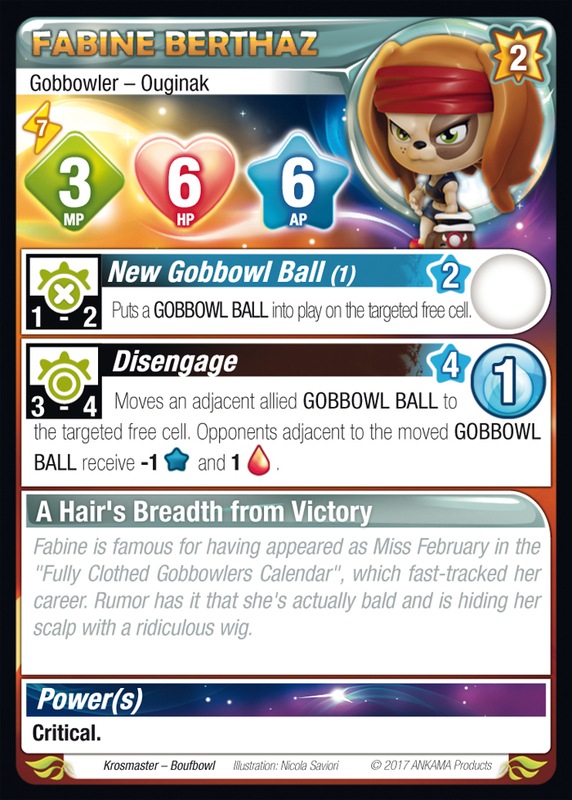 Then start warming up and get ready to hit the shops very soon for the new Gobbowl-themed board game, Boufbowl! 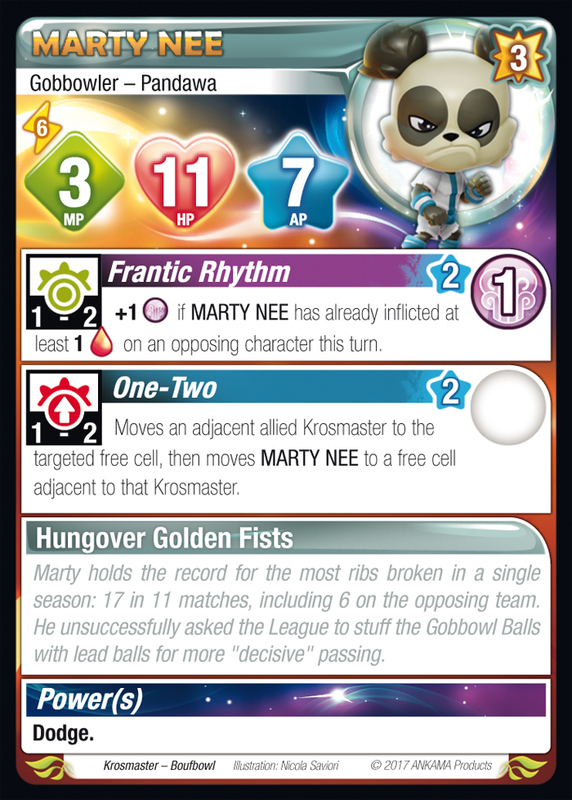 The pressure's rising… In a few weeks, riotous matches will shake the game boards! 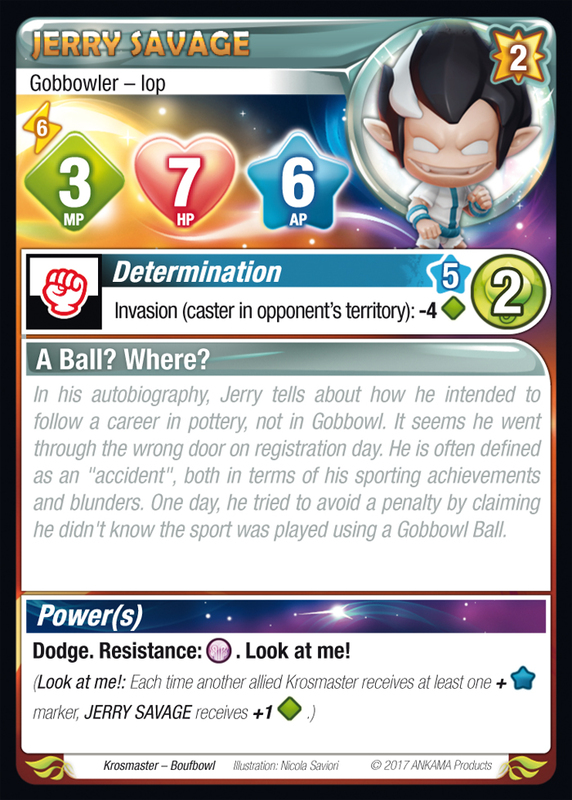 Ten new figurines – all perfectly compatible with the games in the Krosmaster Collection – will be on the field to capture the Gobbowl ball, taking the eternal rivalry between Bonta and Brakmar to new heights. 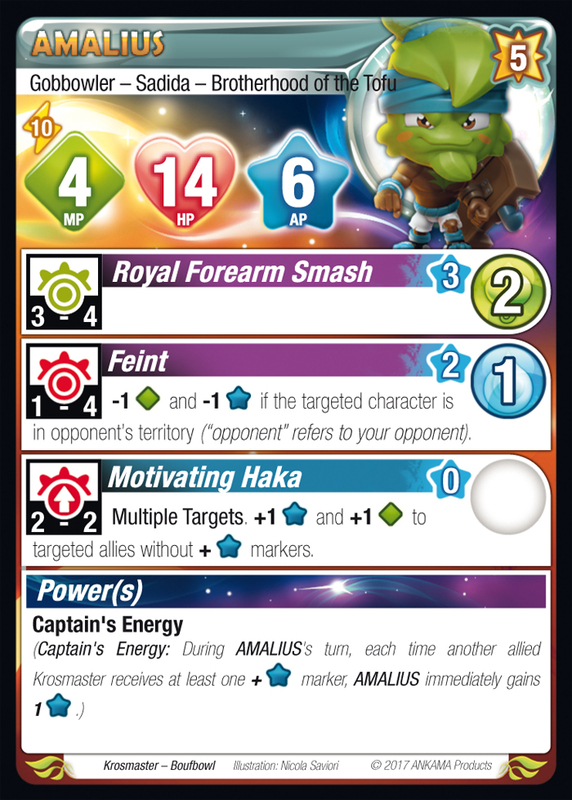 Between Gamakna #4, the Bonta and Brakmar team devblogs, and the card texts, almost everything's been said about this new board game coming to stores this spring. 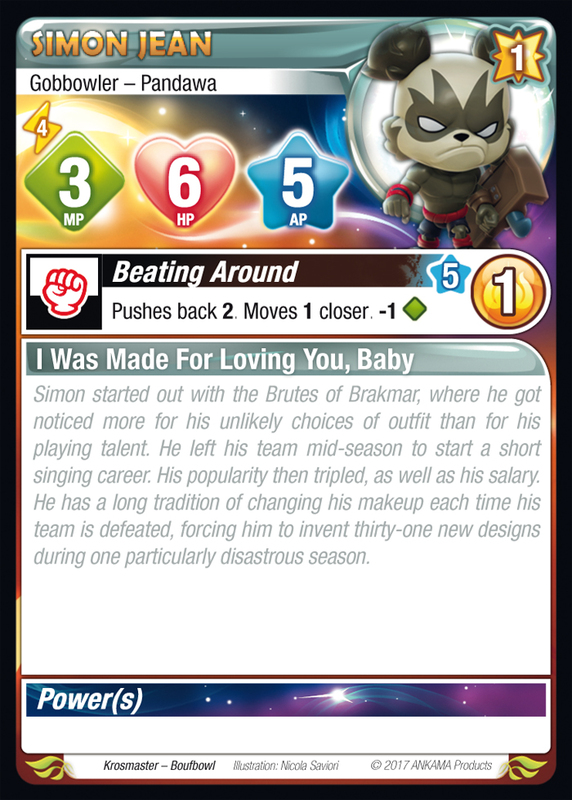 So, are you a Bonta or a Brakmar supporter? It doesn't matter! Boufbowl is much more than a spectator sport! 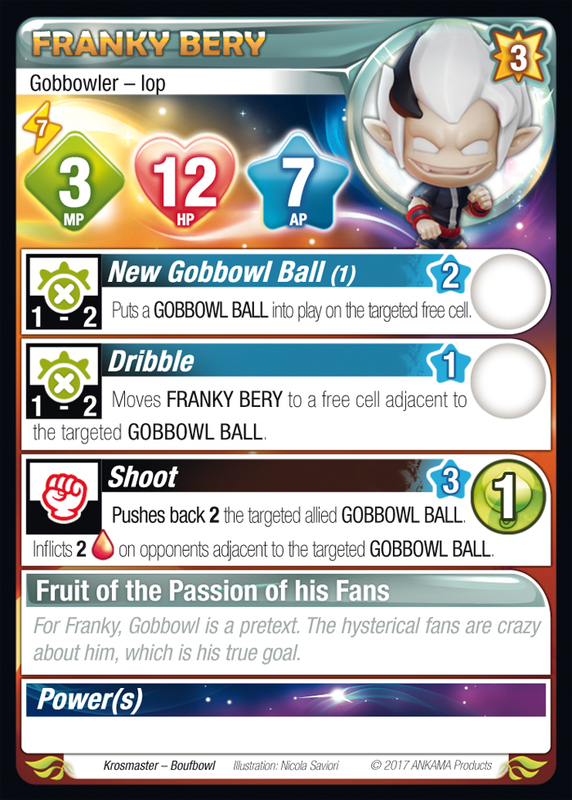 The box will of course contain the character cards for the ten Gobbowl players. 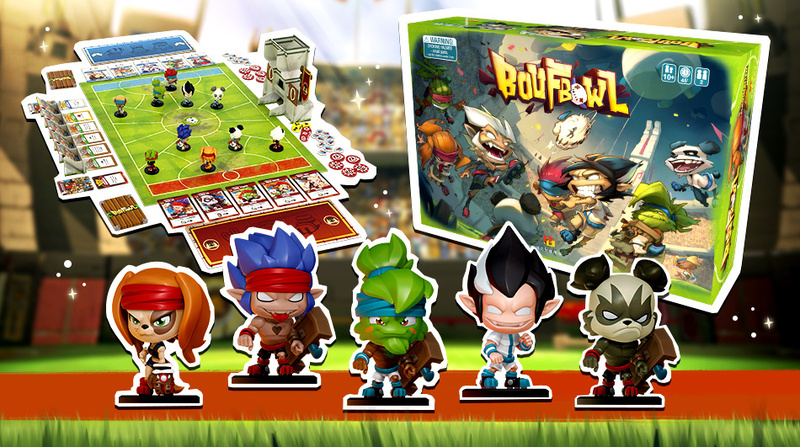 In addition, all the Boufbowl board game figurines can also be played in Krosmaster Arena! 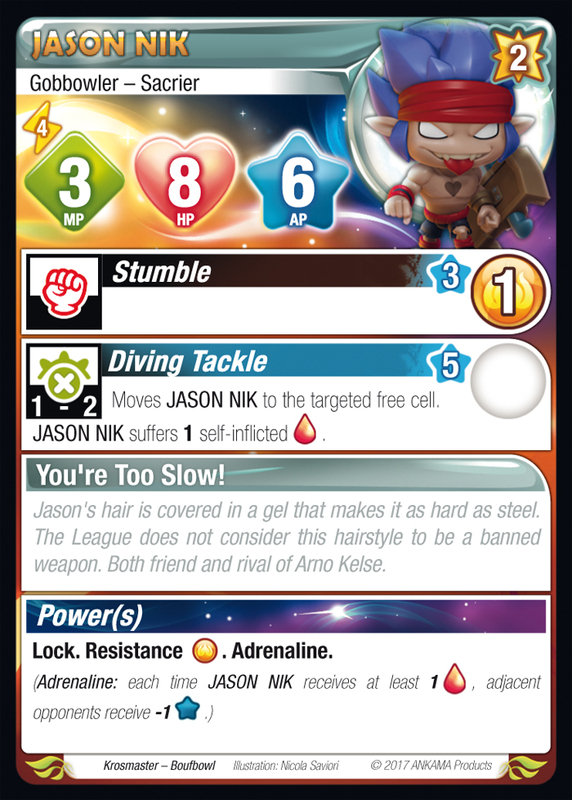 Yes, each 5-player team is worth exactly 12 points in Arena… So you'll be able to move your favorite team from the stadium to the arena in a flash! Looks good. 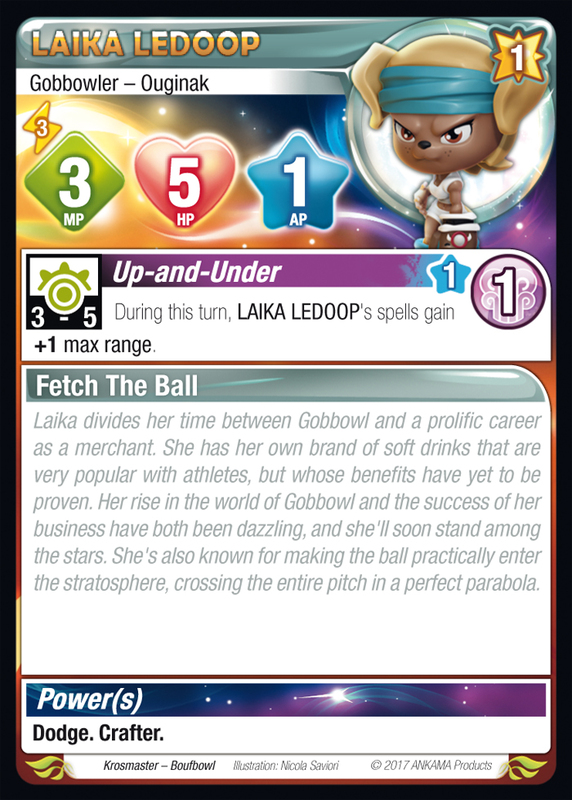 Any idea where we UK players can the game? My copy is in the post can’t wait to play it with my family this weekend.